Following a routine of yearly health checkups which monitor your heart rate, blood pressure and cholesterol is a good way of gaining insight into certain symptoms of infection or the early stages of disease. But lately, even those who visit once a year, lament on the insufficiency of this form of testing being able to detect minor changes in the body, including temperature, can easily be overlooked during the process. Also, making things a bit more challenging, there cannot be a one-method-suits-all formula with individual assessments largely dependent on several factors such as quality of information, time of day and so on. In early 2017, researchers at the National Institute of Health published an idea that portable biosensors had the capacity to indicate signs of sickness well before it manifests or advances further. These types of products initially attempted to monitor the health of the disabled or those who could not access hospitals easily, but now aim to include a greater coverage of our population. Wearable health bands function like fitness trackers — that is they can be personalized and measure specific parameters on a regular basis. In an experiment by scientists at Stanford University and the Veterans Affairs Palo Alto, an individual wearing seven different devices, used to evaluate daily activity, radiation exposure and oxygen levels, was observed for two years. Per day, multiple (read more than 250,000) measurements were taken and calculated. This data was used to check for accuracy and the capacity of wearables with respect to vitals such as temperature and heart rate. After selection of the most suitable device the study was expanded to include 43 participants. Interestingly, the results concluded that although there were some physiological differences that came about with a change of environment, the information obtained from the biosensors could be coupled with routine medical examinations. This combination of data could be used in determining signs of inflammation and disease and thereafter customizing healthcare plans. Fellow researcher and co-author of the paper, Dr. Jessilyn Dunn, goes on to mention how this can be a tool, a “red flag” that warns individuals of any imminent conditions and hence encourages them to schedule appointments with their doctors. But what of false positives or negatives? The creators have iterated that, although not reliable for diagnosis, they are working to improve the algorithms and platform to reduce these chances as careful attention is paid to users and the continuous logging of their data. 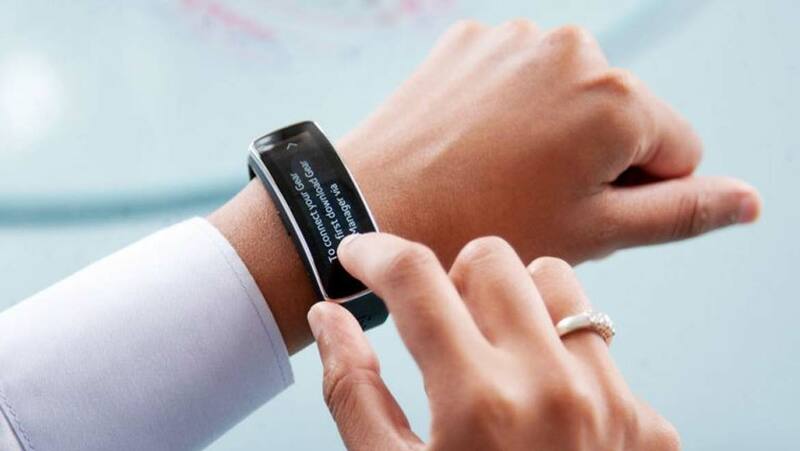 Companies like NeuroSky have already taken this revolutionary technology a step forward by prototyping products such as ECG CardioChip, which can be incorporated into a gadget, either smartphone or wristband, for the purpose of supervising any discrepancies in heartbeat and stress. The introduction of these round-the-clock wearable biosensors into the world of healthcare is definitely exciting and has the potential to change the face of our health assessments. This method not only tackles ill-health and sickness, but also helps the wearer to maintain their general wellbeing in a smarter, more efficient manner. Better safe than sorry! Applying this concept to rural areas is also being considered for a comprehensive enhancement of access and care, no holds barred. These portables also find a place with physicians and caregivers to assess and recommend specific types of treatment required.